Our affiliated Guilds cover most of the Greater Durban/Pietermaritzburg/Howick/North Coast/South Coast /Midlands areas. Please refer to the Guilds page for all the current Guilds and their contact details. Grassroots Quilters Guild, one of the guilds affiliated to KZN Quilters Guild, was instrumental in the organizing and completion of the 26 PEACE quilts. Quilters worldwide were invited to make PEACE BRICKS which were used in a wall built of fabric. This WALL of PEACE exhibit is a concrete show of commitment to PEACE, especially important in SA. These quilts are on permanent display at the International Convention Centre in Durban, which was also the venue for the very successful “Celebrations”, the National Quilt Festival held in July 2004. KwaZulu-Natal Quilters Guild hosted the “Recycle, Revamp, Rework” Quilt Show in July 2012 at Highbury School in Hillcrest, outside Durban. Quilters were encouraged to recycle fabrics, rework old quilts or other items. There were over 100 quilts on show. There were beautiful quilts on the tea tables adding to the recycle atmosphere at the show. The Indaba saw many crafters sign up for exciting and fun classes taught by many well-know teachers. Alongside this exhibition was the Quilts from the “South African, Korea, Japan” challenge (World Heritage Sites) on display for the first time in South Africa, co-ordinated by Colleen Roberts. Every 2 months KZNQG hold quilting classes aimed at anyone who would like to learn quilting or improve existing skills. The classes are held on Saturdays, in Hillcrest from 9.00 to 3.00. 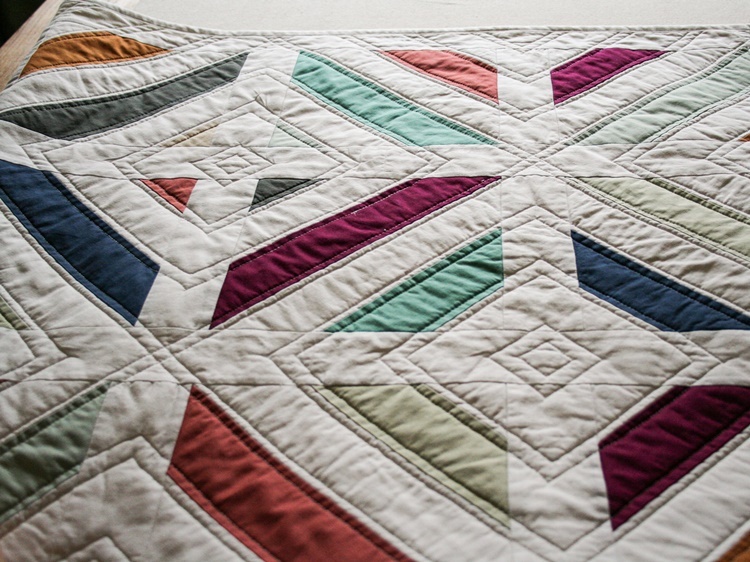 For a nominal cost, you can learn from established quilt teachers. There are also plenty of helpers to assist you if you have questions. Please see the Quilt Academy page for more information & booking details.